Water from Subglacial Lake Whillans, ready to be filtered. Antarctica is dotted with a series of lakes buried deep beneath the ice. 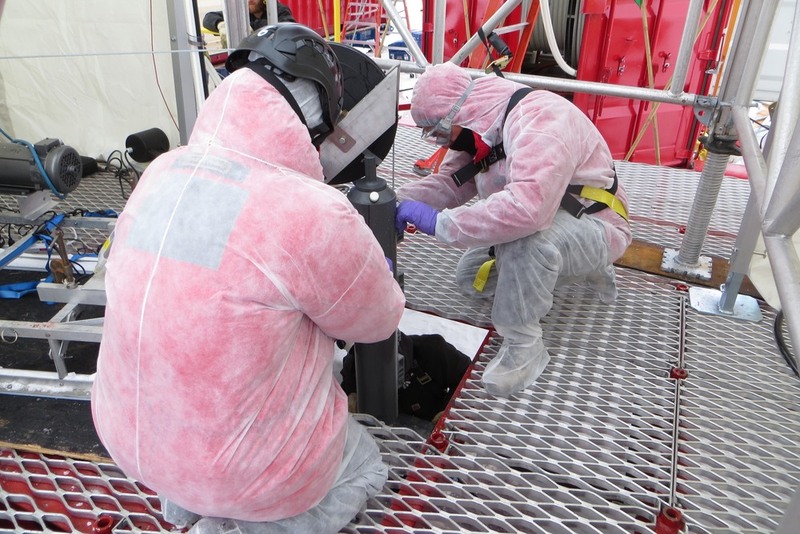 Several years ago, scientists set out to discover whether those subglacial lakes contain life. Team member Trista Vick-Majors joins us to offer a rare behind-the-scenes glimpse at what it’s like to work in one of the most extreme places on the planet – a place so remote and unforgiving that failure seems imminent every step of the way. 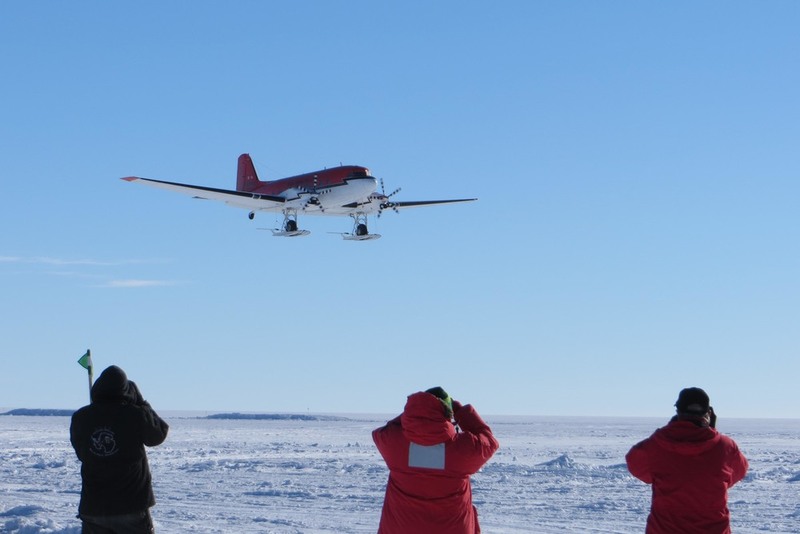 To find out more about the discoveries Trista's team made at Subglacial Lake Whillans, check out the paper they published in the journal Nature.